The late Rita Pierson stated, "Every child deserves a champion – an adult who will never give up on them, who understands the power of connection and insists that they become the best that they can possibly be." 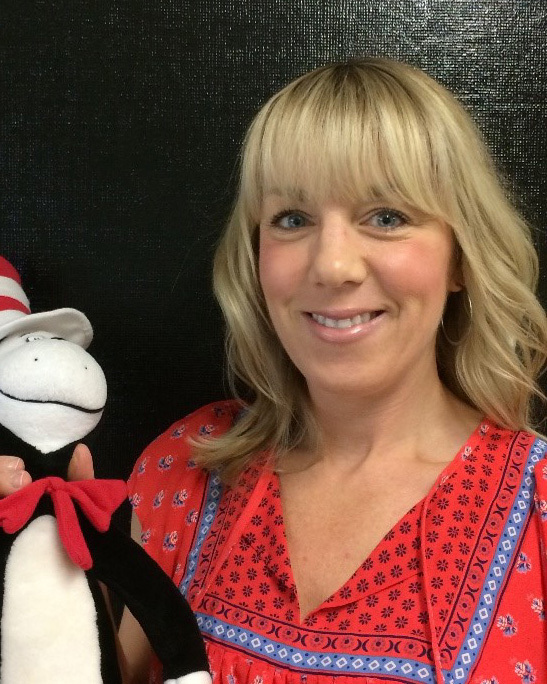 Lasha Jury, a grade 4 teacher at Ten-Broeck Elementary, is that champion for students. Lasha's approach to teaching is inclusive and supportive where everyone is treated as a unique individual with oodles of potential. Classroom expectations are clear and reinforced, but the classroom community holds itself accountable. Admittedly, children who have significant social emotional challenges make some days draining, but she continues to search for ways to support these students – never giving up on them. This is so important because it is these children who most need our love and support, even if they are the ones who tend to push us away. Lasha is always trying to improve her skills as a teacher. Last year, she co-taught with a colleague on developing a "growth mind set", in her students. Lasha was already encouraging children to be their best, but this took it to whole other level. She began to explicitly teach skills to her students that helped them focus on the positive, accept responsibility for their actions, and embrace their "mistakes" as opportunities to grow and learn. She saw improvement in her student's attitude towards school as they learned to navigate disappointments and persevere in work that they found difficult. Teaching is all about relationships. It’s about the heart. Every child needs to feel like they are loved - that they belong. What a privilege to have a role in shaping their hearts and minds. I’m so glad that there are teachers like Lasha in our schools. The future is bright!